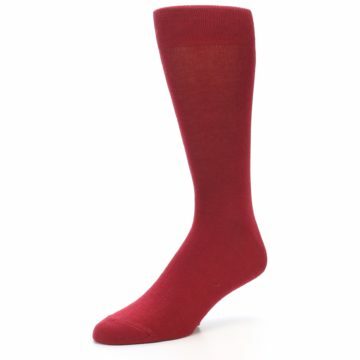 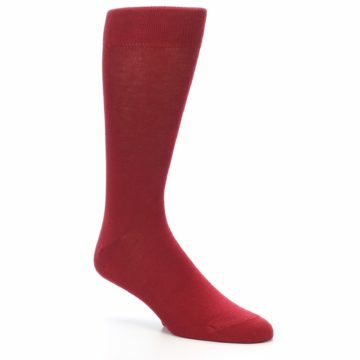 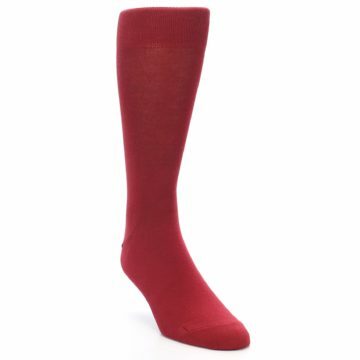 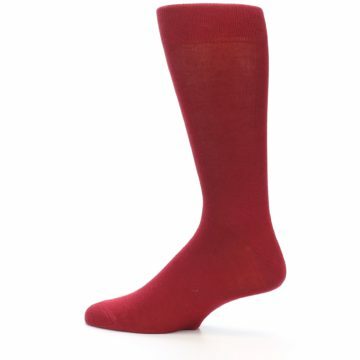 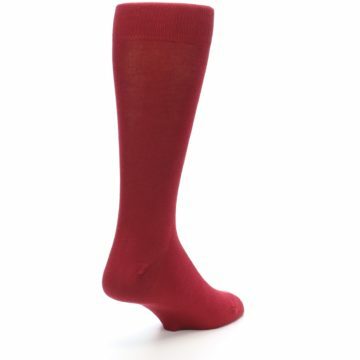 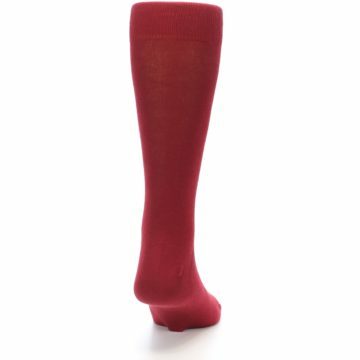 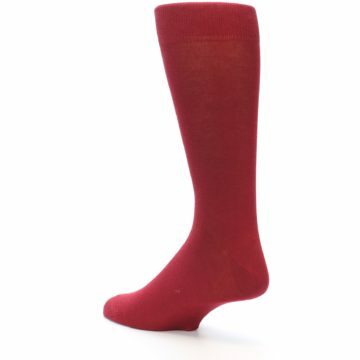 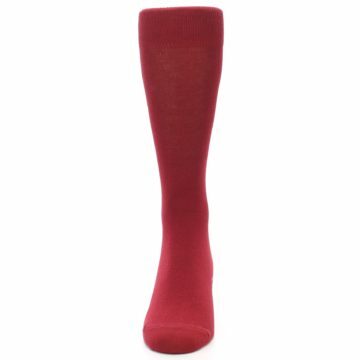 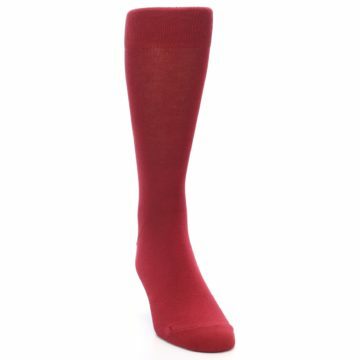 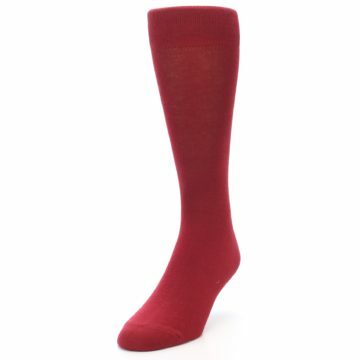 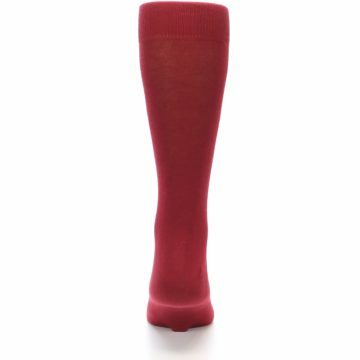 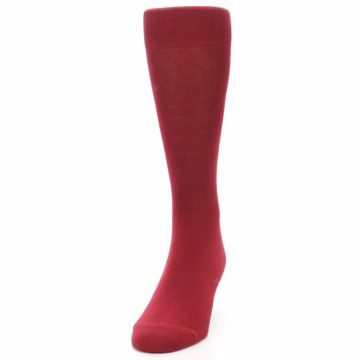 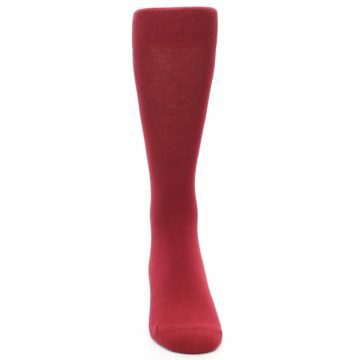 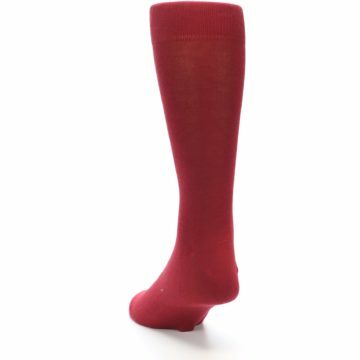 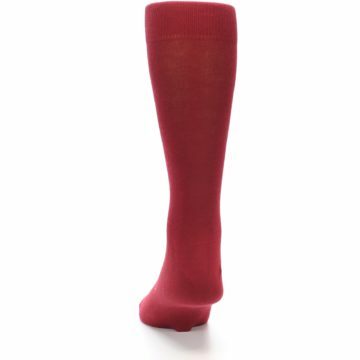 These apple red groomsmen socks are a great match to the apple red dresses from David’s Bridal. Apple red, the lighter shade of burgundy, is a deep shade of red making it a classy option for weddings. There are not yet any reviews for Apple Red Solid Color Men's Dress Socks.